It’s that time again! 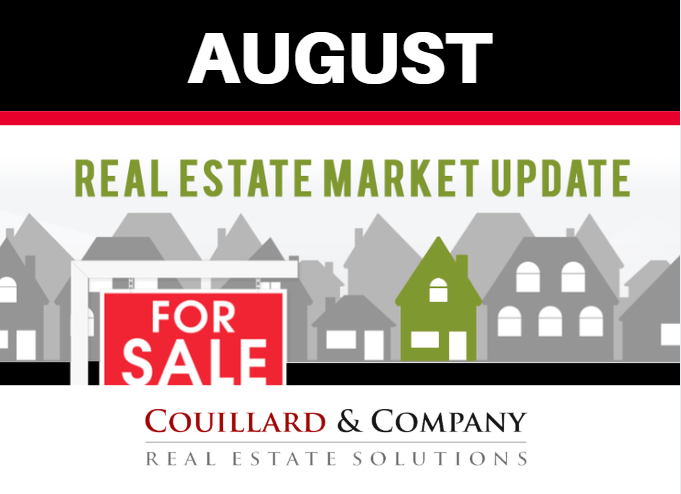 Seth Couillard goes over what to expect out of the August and future market, as well as what happened over the Summer months. Ready to list or buy? Give us a call! (309) 827-4663.